Home > Products > Carbod ZNP Pyrithione Zinc Bar Soap. 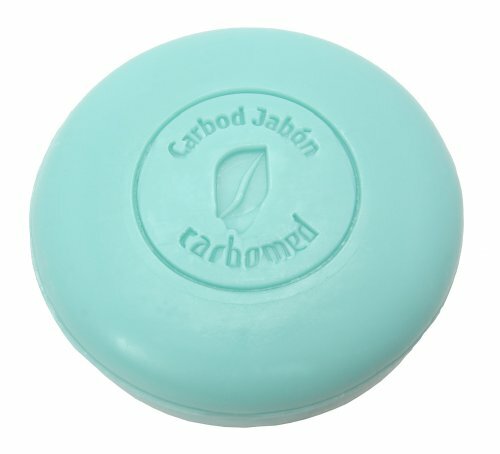 Carbod ZNP Pyrithione Zinc Bar Soap. Inhibits the growth of yeasts that causes folliculitis and pityriasis. It has antiseborrhoeic and antipruritic properties.